Westcomm Pump is based in Calgary, Canada and is a value-added reseller and engineering company in the oil and gas industry. They design and market large and complex fluid transportation systems. The company was founded in 1997 by Sam Shen, who stepped back from day-to-day management in 2014 and named his son Jeff company president. Jeff had worked in the business in various capacities for most of his 10-year career, but he found his first executive role challenging and company performance suffered. Without action, future success could not be assured. foster more effective inter-departmental cooperation. Jeff Shen primarily drove the initiative. Realizing that morale, productivity, and the general outlook for the business were negative, he decided to step up and turn things around. ACI consultants utilized assessment tools from Six Seconds, a global leader in emotional intelligence (EQ), to gain actionable data. 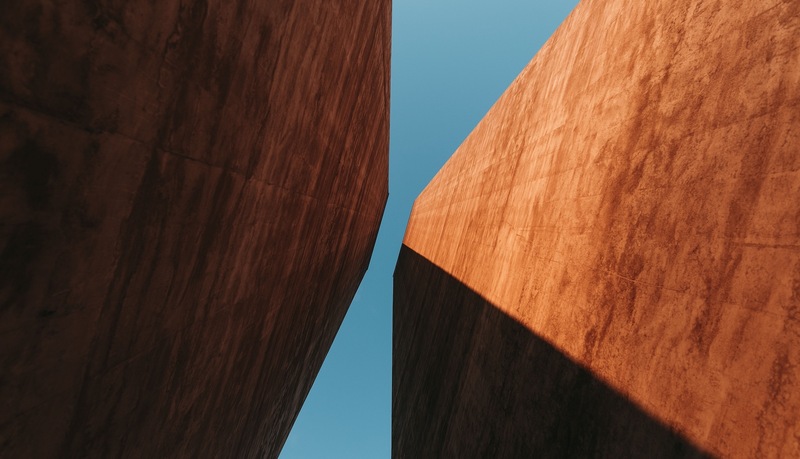 The consultants developed coaching relationships with the three key leaders, all of whom took the Six Seconds Emotional Intelligence (SEI) assessment that measures 8 EQ competencies from a leadership perspective. They held a series of all-hands meetings and administered a Team Vital Signs (TVS) assessment to measure climate and performance factors. The findings from the assessments constituted a major wake-up call for the three key leaders, especially Jeff Shen, the president. They recognized that at zero engagement, they were not in the game and could not expect others to follow if they were not leading. 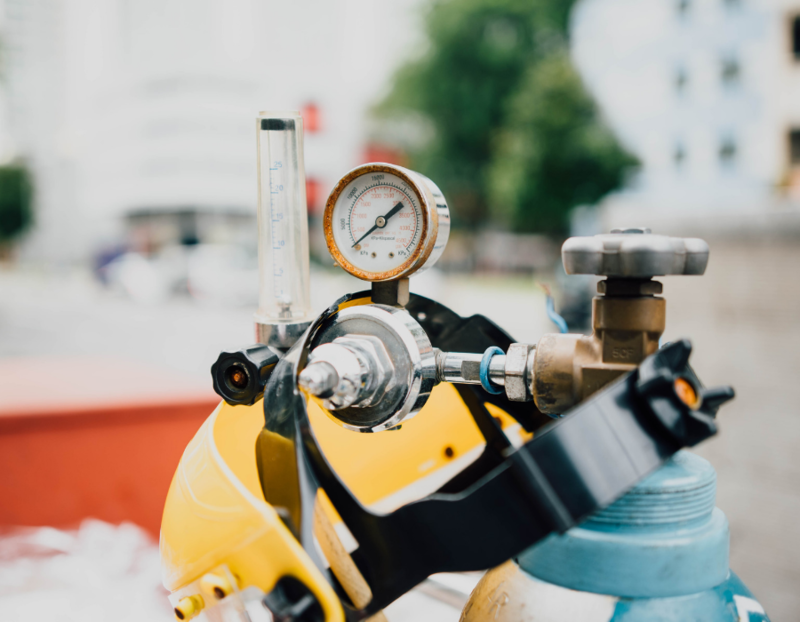 After heart-to-heart talks with the ACI consultant and with each other, they embraced a renewed commitment to work toward increased engagement. As a result, they formed an engagement team (E-Team), comprising the three top leaders, to implement strategies and actions identified in the TVS assessment report and debrief session. What is truly important to your team members? 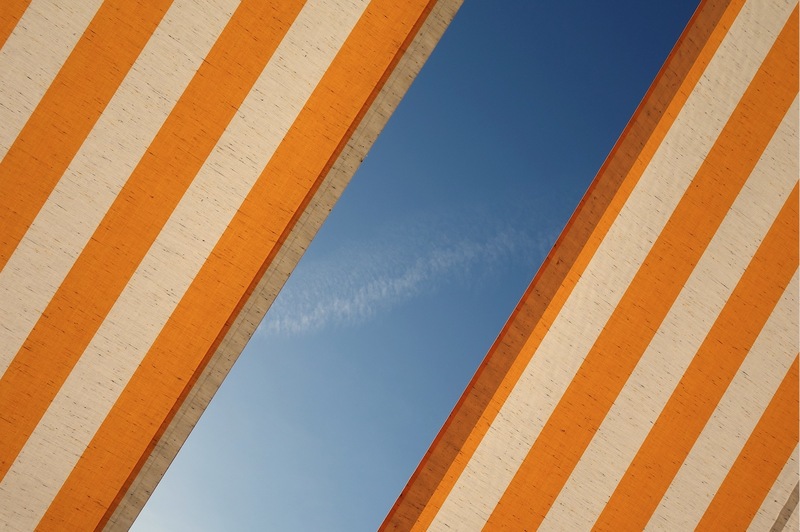 How effective are you in managing individual and organizational expectations and goals? Do you know what is expected of you and others and have the communications channels to discuss appropriately? The ACI consultants met with the E-Team bi-weekly to discuss key initiatives identified from the original TVS results. This kept the team focused and helped engage the larger team in constructive conversations prompted by the critical questions above. This tied directly back to the data from the TVS and the lowest scores for effective feedback and taking responsibility. The ACI consultants structured the process as an engagement strategy arising out of the combined data from the initial TVS and the SEIs of the three leaders rather than an intervention. ONE: At the outset of the E-Team meetings, the three leaders assumed the discussion would be about how the overall team was operating. 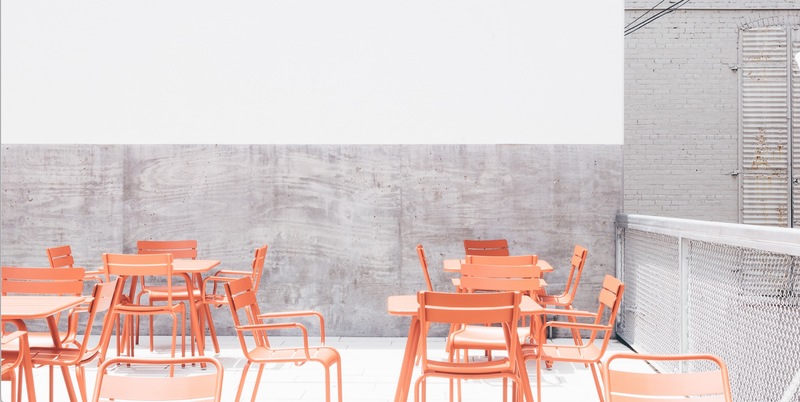 The consultant quickly shifted the focus to how the three of them were operating as a leadership team within the larger team, what was in the way of their own engagement, and how they were showing up. The principle of leading by example by resolving their own differences was key to changing the overall mood and momentum of the larger team. TWO: The consultant held weekly individual coaching sessions with the three leaders. 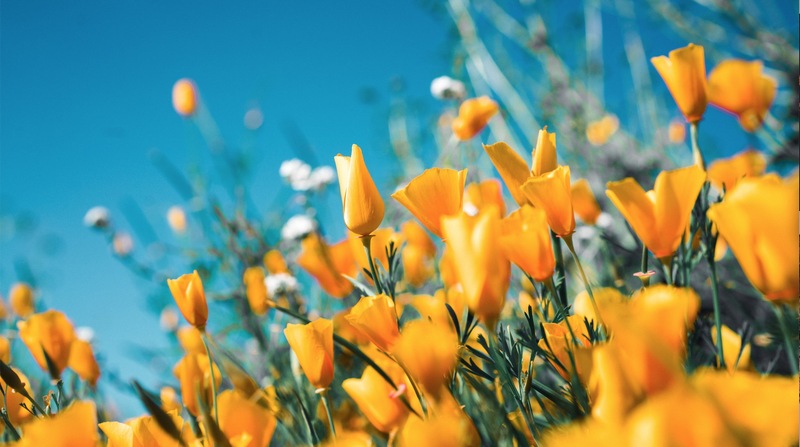 These coaching sessions were designed to have the leaders begin to connect their interactions with others to specific EQ competencies, especially during tense or crisis situations. Making these connections had noticeable changes, emerging from many informal sources, in the way leadership was perceived. 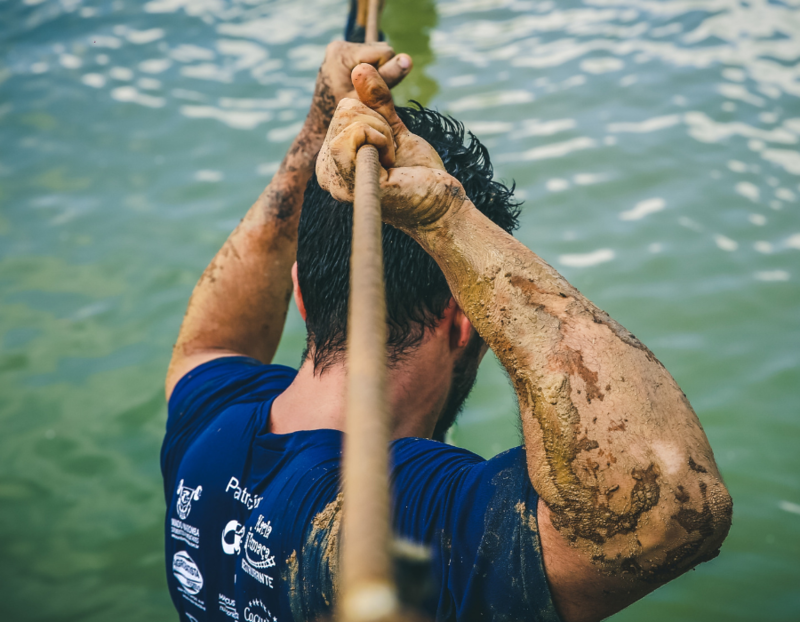 Despite the difficult circumstances, team members exhibited a lower level of resistance than would be expected of a group going through this kind of process. People were mostly open and willing to accept the feedback, some of which was hard to take. The most significant low point was confronting the leaders on the zero “engaged” score on the first TVS. 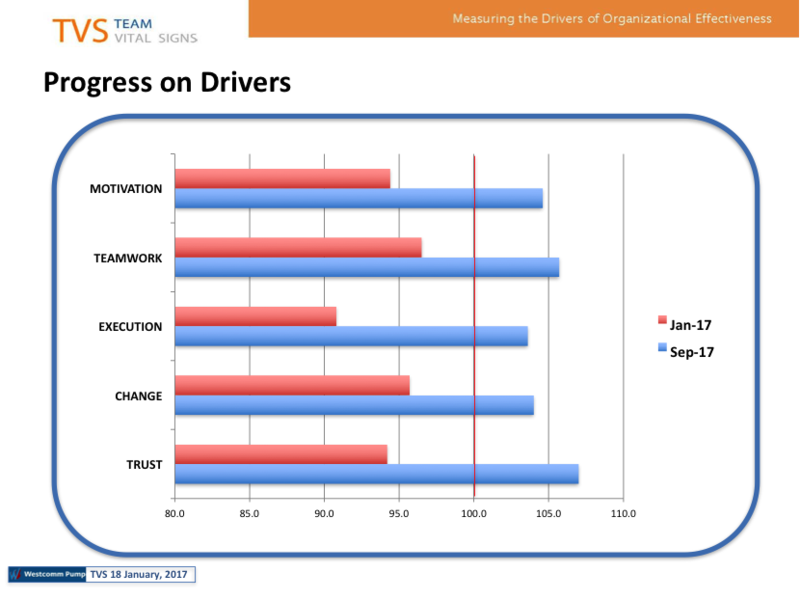 The leaders quickly became aware of challenges on multiple levels: a) dealing with the team as a whole, b) dealing with the less-than-effective dynamics among, and, most daunting, c) dealing with their individual lack of engagement and what steps they would have to take to overcome those feelings. As the leaders began interacting with people with a renewed sense of commitment and began “listening more and talking less,” their personal enthusiasm grew and this was contagious. The first TVS resulted in a number of initiatives directly in response to the data. 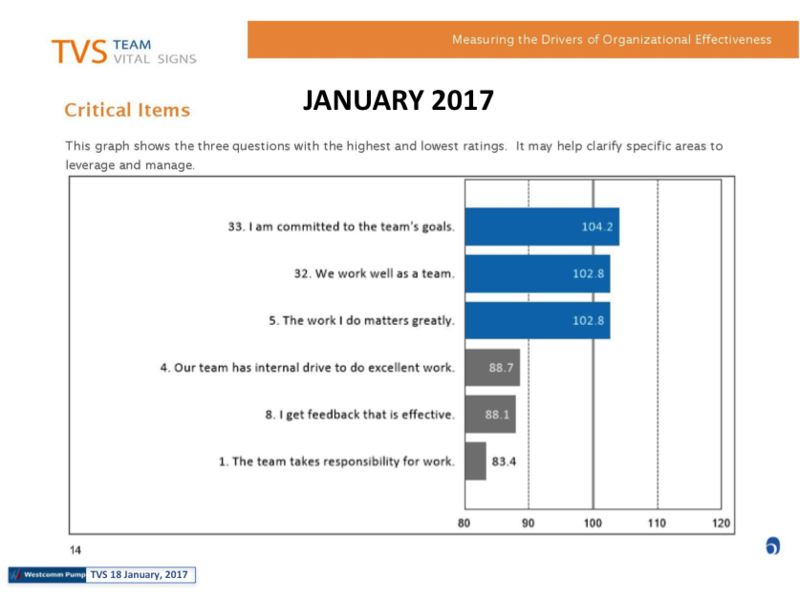 The two lowest items in the survey were “I get feedback effectively” and “The team takes responsibility for work.” Teams met off-site to address these issues directly. This led to many important conversations within the team that had not happened before but were critical. The overall response was very positive and was later identified as a major driver of commitment and engagement. The second TVS debrief, held off-site, was a high point. It served as an affirmation of the leaders’ positive energy and direction. Ultimately, this strategy and process led to higher levels of trust, as reflected in the second TVS. Focusing on anything other than sales, marketing, and the operations of their core business was foreign to the leaders. It took patience to bring them to understand and value the underlying organizational and interpersonal dynamics to a point where they were willing to spend the time and energy on issues like feedback and compassionate performance management. 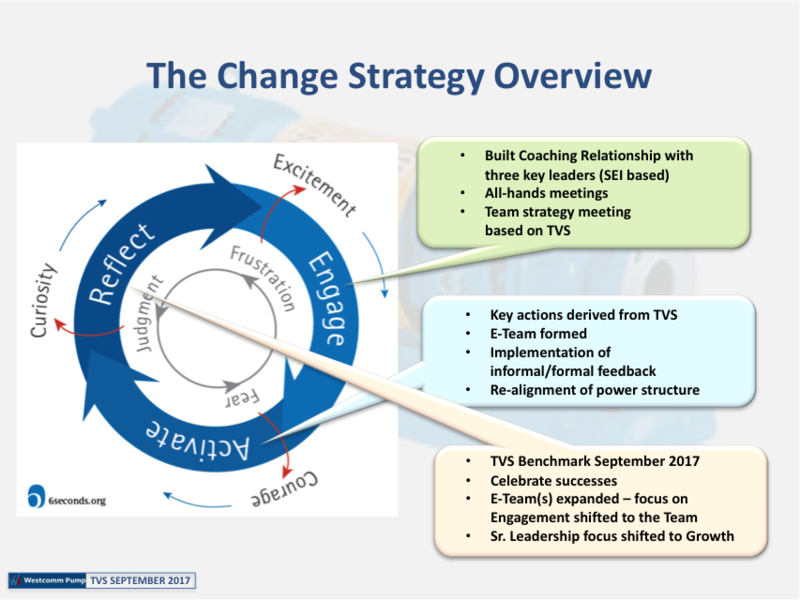 Recognizing links between the leaders’ SEIs, especially their areas of challenge, and overall engagement of the team as reflected in the original TVS, produced a breakthrough. The TVS questionnaire allowed participants to provide feedback on what to start, stop, and continue, along with comments on custom questions. The feedback revealed several themes in each category. Under Start, the consensus was to enhance positive interaction, communication, and sharing, as well as take more responsibility to initiate and follow through on projects. As one participant noted, we need to “communicate and share knowledge more, be more open to sharing ideas, supporting others.” It was just as important to Stop certain habits, to be less reactive, not to shift responsibility, and to show up for work as scheduled. One person put it this way, “Waiting for others to initiate, procrastinating, reading into situations in a negative tone” was holding everyone back. Looking to the future, participants felt that they must Continue to keep up momentum, to execute, to be open to giving and receiving feedback. In the Change MAP, the cycle of Engage, Activate, and Reflect drives the critical transitions that overcome the feelings of frustration, fear, and judgment that work to resist change. 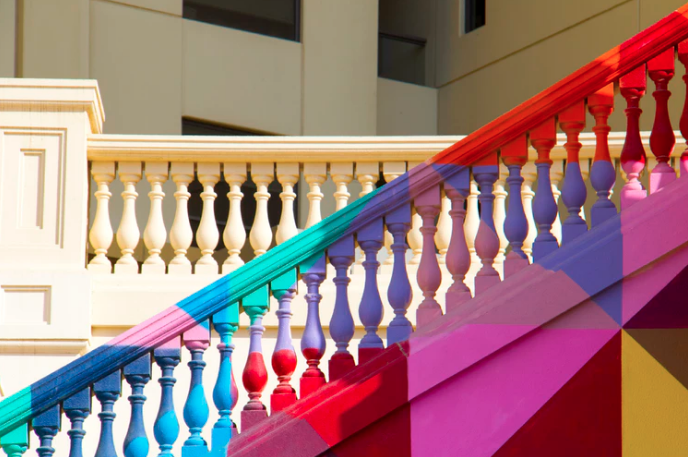 By instilling excitement, courage, and curiosity, and working collaboratively, they re-aligned the power structure and shifted the focus of senior leadership on growth. 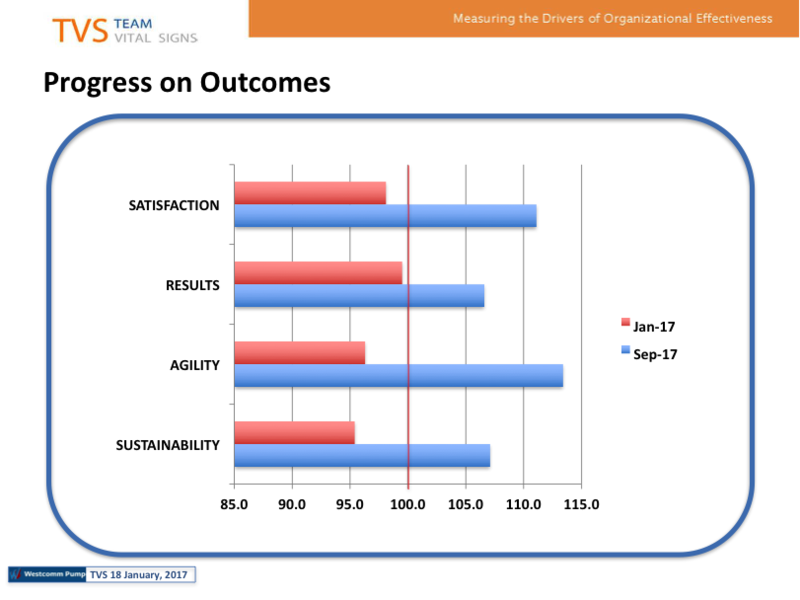 Using actionable data from the initial assessments and feedback to drive the change process created alignment within the team and organization. 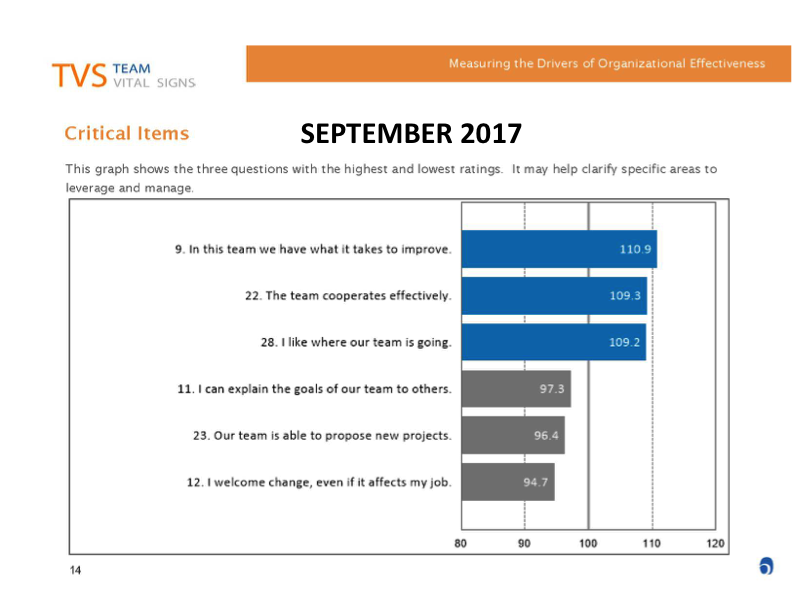 Based on these results, the team was able to leverage commitment to goals, a sense of working well together, and a belief in the value of the team’s work to address areas of concern. 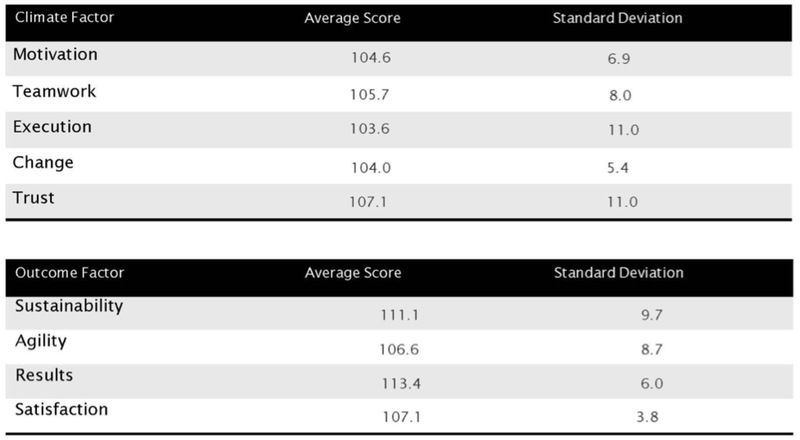 Notably, the three lowest critical items increased significantly in the follow-up assessment, with question number 4 improving to 100.4, number 8 going up to 103.1, and number 1 increasing to 99.2. 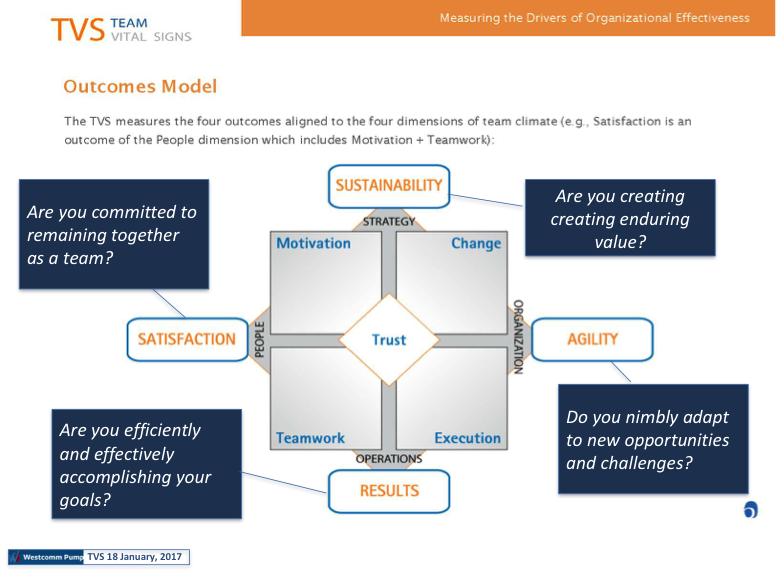 Critical items in the follow-up assessment, shown in Figure 9, demonstrated a belief that the team has the ability to improve, cooperates effectively, and embraces its future direction. As part of the reflection phase of the Change MAP process, the new lowest critical items point the way for future improvement efforts, focusing on explaining the team’s goals, the autonomy to propose new projects, and favoring change even if it is disruptive. The TVS was not implemented at the outset of the intervention. The leaders and consultant recognized that they needed to take the time to build a level of trust within the team so that the survey and ensuing results would not be misperceived as fault-finding or directly related to individual performance. This timing was critical to the success of the engagement. The three leaders had all previously taken the SEI. Working with them individually before the off-site session, the consultant was able to connect the dots directly from their EQ competency strengths and challenges to the TVS results. This greatly enhanced their ability to show up off-site in more facilitative roles. Follow-up conversations with team members confirmed that this made a big positive difference in both trust and confidence of leadership and the process. Westcomm Pump, under Jeff Shen’s leadership, is in a much stronger position now as a result of the consultation and facilitation by ACI and the hard work of team members. 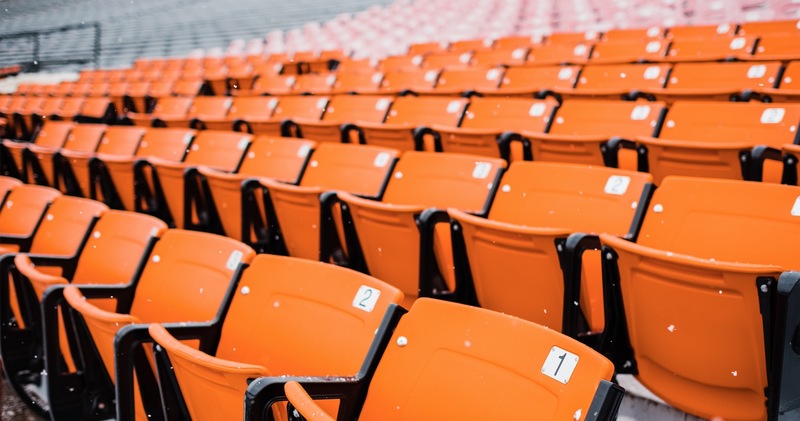 The SEI assessment provided leaders with insight into their EQ competencies and informed the coaching process, while the TVS offered actionable data to improve team engagement and performance. These positive changes have begun to deliver on the promise of increased sales, improved customer service, more effective inter-departmental cooperation, and respected and influential leadership. My EQ assessment (SEI), integrated with the Team Vital Signs process has had an impact on me personally because it addresses the emotional side of my leadership. 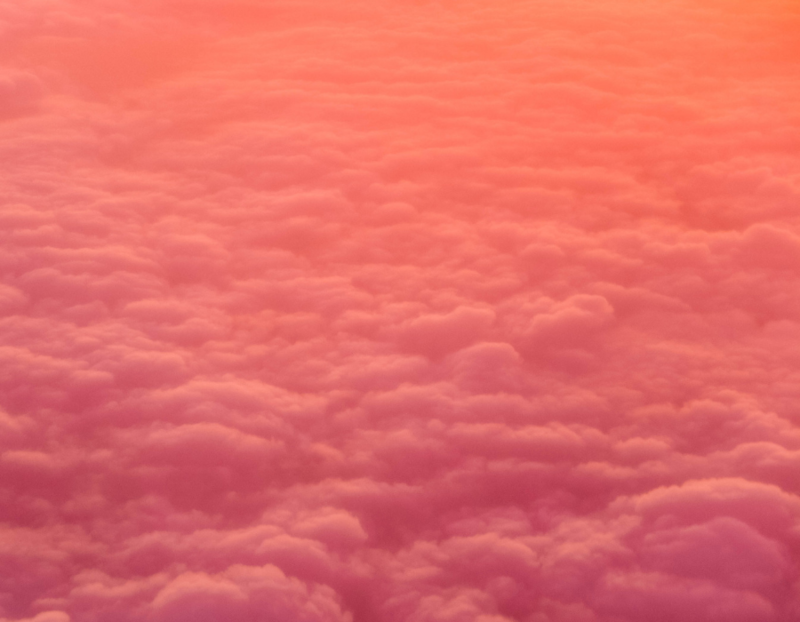 Under duress I am better able to step back and look at the bigger picture, then take action. It has shown me how much my leadership affects the outcome of the organization, and how small strategic adjustments can lead to tremendous results. It has helped me be a happy person at work, and I’ve found it to pay dividends in the performance of others. It has taught me to always try to have a good time no matter the situation. 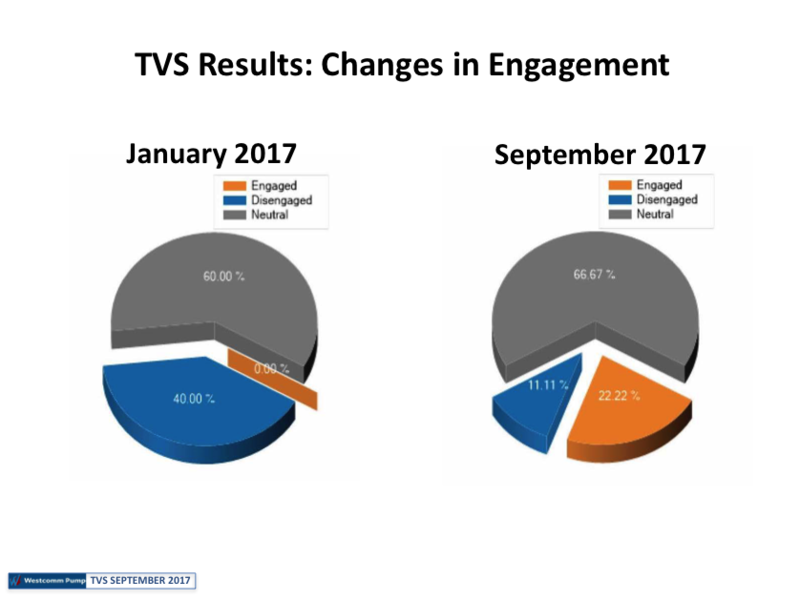 The TVS process has also helped the organization as a whole by bringing in measurable results and allowing a discussion on the topic. We are able to look at ourselves and each other and be brutally honest and provide meaningful feedback. People take ownership of their roles and actions, and it promotes leadership throughout the company. Most important for me personally, it holds me as a leader accountable to my team and helps me to take ownership of my role. Hanley Brite is founder and principal with Authentic Connections, Inc. With more than 35 years of experience as an entrepreneur, executive coach, educator, and organizational consultant, Hanley has worked with individuals, teams, and organizations in all aspects of individual and organizational development. 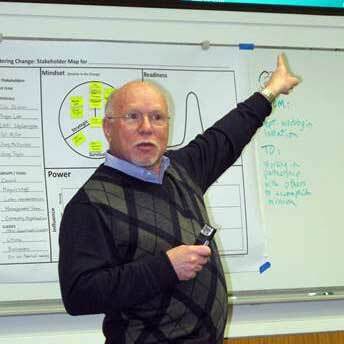 Hanley has deep and proven expertise in the areas of transformational change processes, emotional intelligence, organization assessment, learning design, and facilitation. He has coached many people at all levels at key junctures in their careers. 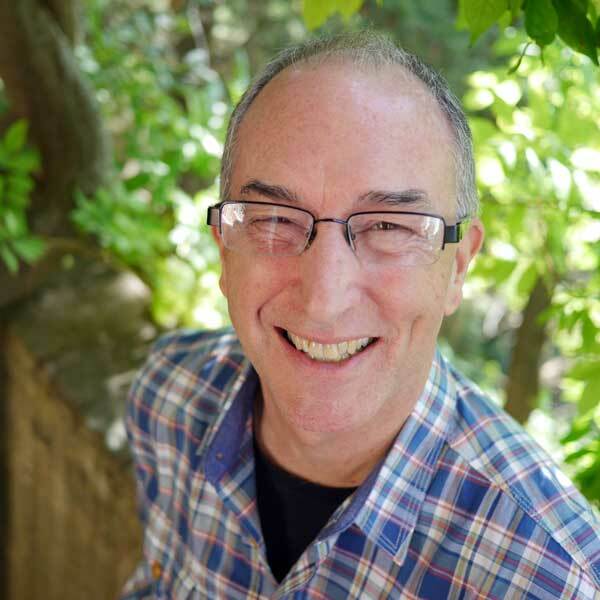 Dr. Paul Stillman is Director of Organizational Vitality at Six Seconds. He has over 30 years of experience as a healthcare executive and consultant. He has a Ph.D. in Human and Organizational Systems and is a Life Fellow in the American College of Healthcare Executives. Paul leads global efforts to promote the use of Vital Signs, Six Seconds’ suite of organization assessment tools, providing training and mentoring to support effective implementation. 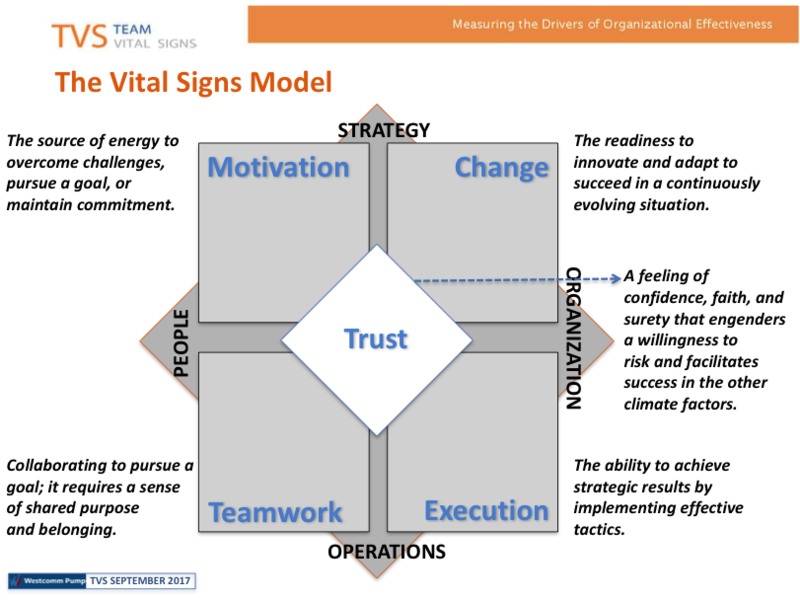 The Vital Signs tools, as shown in this case, provide a powerful, practical framework to understand and develop the people-side of performance. Intriguing research. Thanks for sharing! Excelent report! Top Management Engagement is Vital to gain TRUST. In the organization. It seems this story is common among many organizations worldwide. I felt I have seen this movie before. The questions is: How to engage top managers in organizations where everything is changing so fast, including their replacement, and then we endup with no leadership at all? Thank you, Jose Luis, for your comment. Yes, this can be very challenging and why we advocate cultivating leadership at all levels within an organization. Then, despite turmoil and upheaval, more people are equipped to be insightful and resilient and exercise leadership in creative and sometimes heroic ways. Timely article. Thanks for sharing. Interesting food forthright on the sequencing, and how important it is to avoid inadvertently creating resistance – active or passive – by mis-timing elements. I really appreciate the casting of the intervention as an engagement piece. Thanks for sharing, Hanley and Paul!! Exciting work, and so satisfying to help leaders see the power of strengthening their own EQ competencies -the ripple effect across the organization, especially in building trust!! I really appreciate the thoroughness of your article & sharing of the process. It speaks volumes to how changing from within, is a very effective model. Thank you. As a certification student, can i get this as a PDF so I can file it in my files for use when I start a project. It was very useful. Paul Stillman is Director of Organizational Vitality at Six Seconds. He has over 30 years of experience as a healthcare executive and consultant. Paul leads global efforts to promote the use of Vital Signs, Six Seconds' suite of organization assessment tools. He has a Ph.D. in Human and Organizational Systems and is a Life Fellow in the American College of Healthcare Executives.